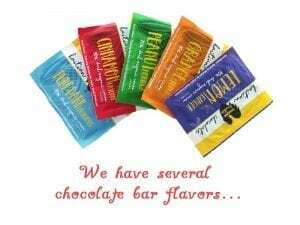 Send one bag of premium Haitian coffee and a gourmet chocolate bar each month to your favorite person. 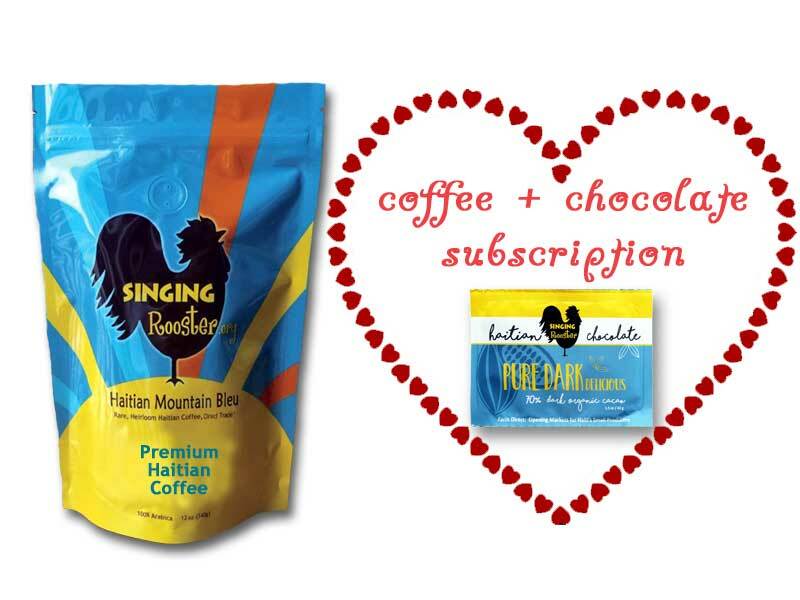 We’ll send a 12 ounce bag of premium coffee each month. 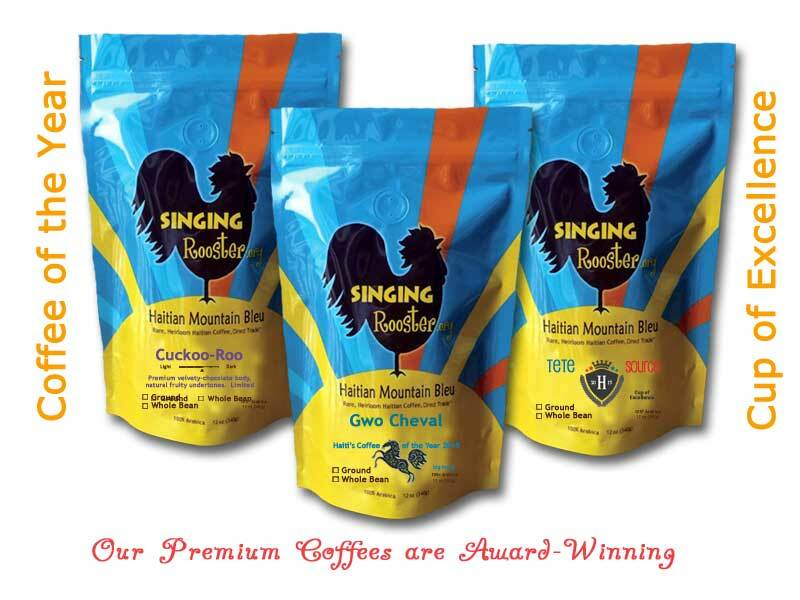 We’ll mix it up & send Tete Source, Gwo Cheval or Cuckoo-Roo — all award-wining coffees from Haiti. You pick ground or whole bean. Want us to include a handwritten note? Leave us an order note of what to write. Sharing the love with someone about how the simple act of drinking coffee is building prosperity in rural Haiti is the perfect gift… all year long. Plus, proceeds help provide refuge to those fleeing oppression, violence, hunger, war. Learn more about Every Campus a Refuge. Sharing the love with someone about how the simple act of drinking coffee is building prosperity in rural Haiti is the perfect Mother’s Day gift… all year long. Plus – kids at Pwoje Espwa benefit from proceeds!